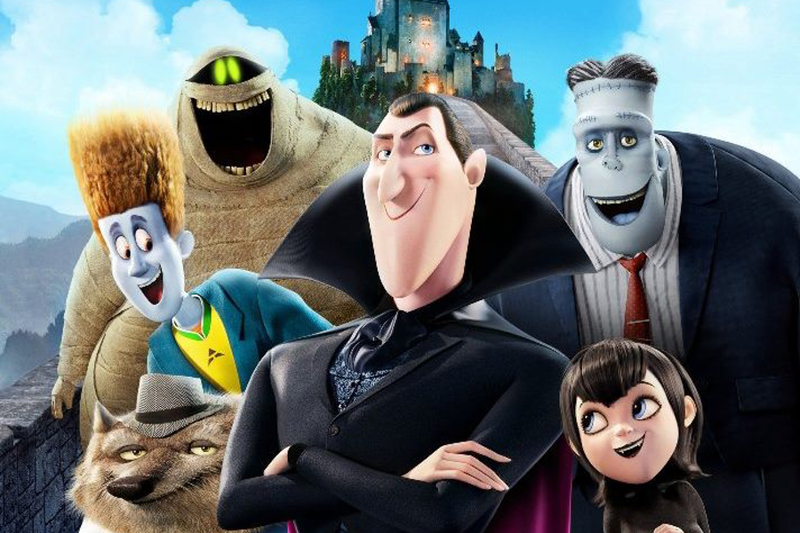 Sony Pictures Animation’s Hotel Transylvania 3: A Monster Vacation is fast becoming one of the monster hits of the year, generating over $342.2 million USD at the global box office to-date, including an impressive $13.3 million USD ($18.1 million AUD) in Australia. With a stellar voice cast, Hotel Transylvania 3: A Monster Vacation hit the number one spot in 34 territories its opening weekend and continues to perform strongly throughout its international rollout. Sony Pictures has engaged Merchantwise Licensing for its Australasian licensing. Merchantwise Licensing has brokered licensing deals for Hotel Transylvania 3: A Monster Vacation including with The Entertainment Store to roll-out a number of themed live events from meet and greets, immersive zones and character shows and with Hunter Leisure, securing cinema destinations for its crane toy-redemption machines. Later in the year, Amscan Australia will release themed partyware for the brand. “There is no doubt about it, Hotel Transylvania 3: A Monster Vacation is an absolute roaring global box office success. This animated franchise’s universal appeal has ensured it is a global and local performer – with it taking in $13.3 million USD in Australia. Themed local events and partyware will continue to ensure Australian kids can enjoy the Hotel Transylvania experience,” said Merchantwise Managing Director, Alan Schauder.